We all love to make business connections and get deals done. But doing business is even better when we can support worthy causes in the process. That’s why we donate 20% of your purchase price to a charity of your choice whenever you purchase custom greeting cards from us! 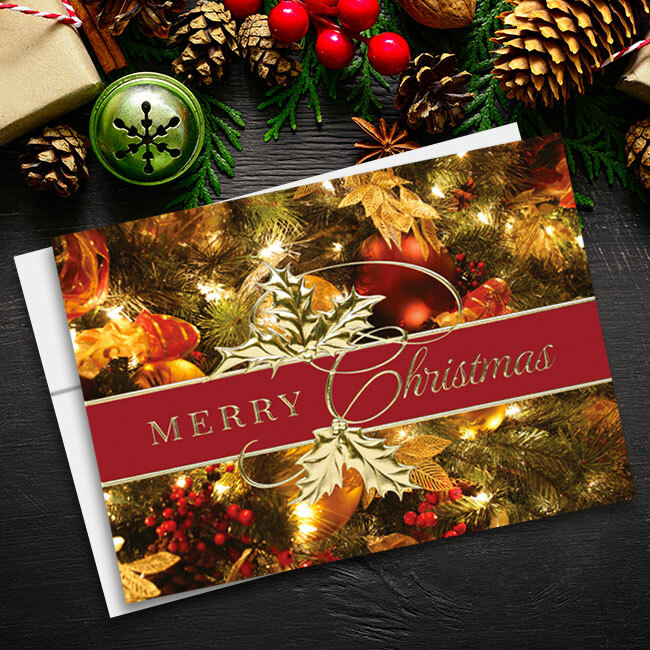 Greeting card marketing is able to do the heavy lifting in setting you apart from your competitors. 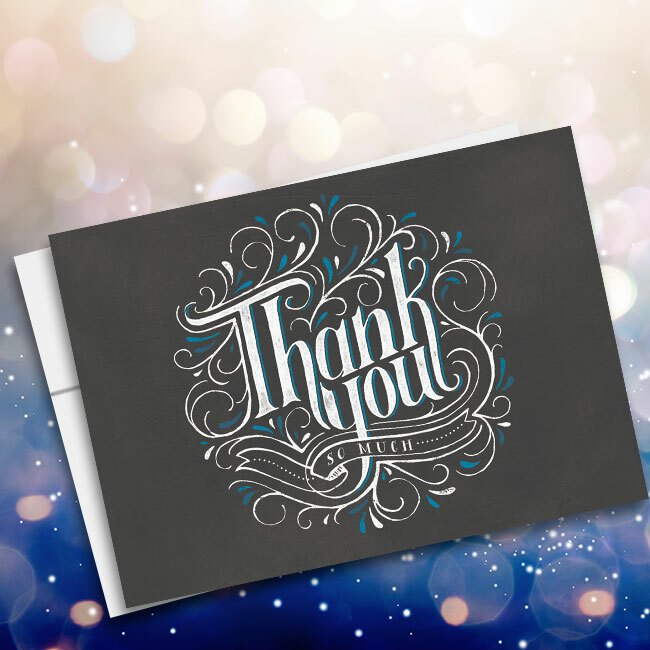 In today’s fast-moving world, businesses that slow down to deliver the personalized touch of a signed greeting card make a lasting impression on customers and clients. 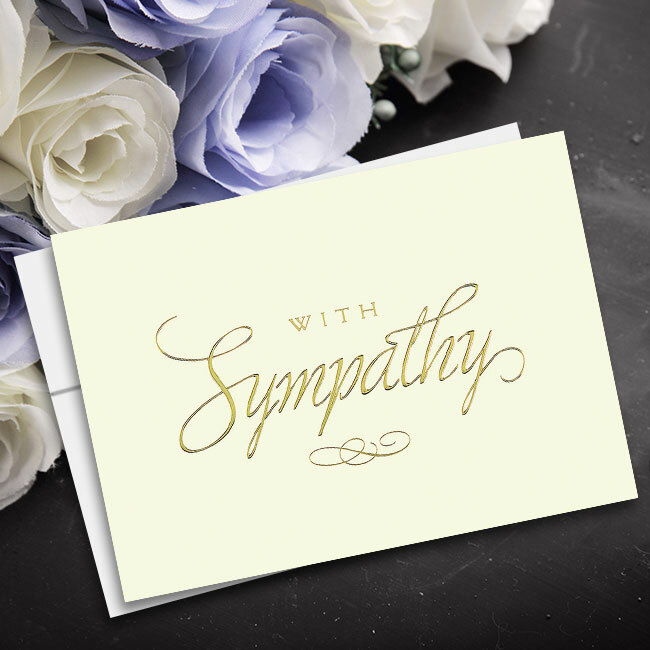 Greeting cards for all occasions help you connect with clients whenever you need to. 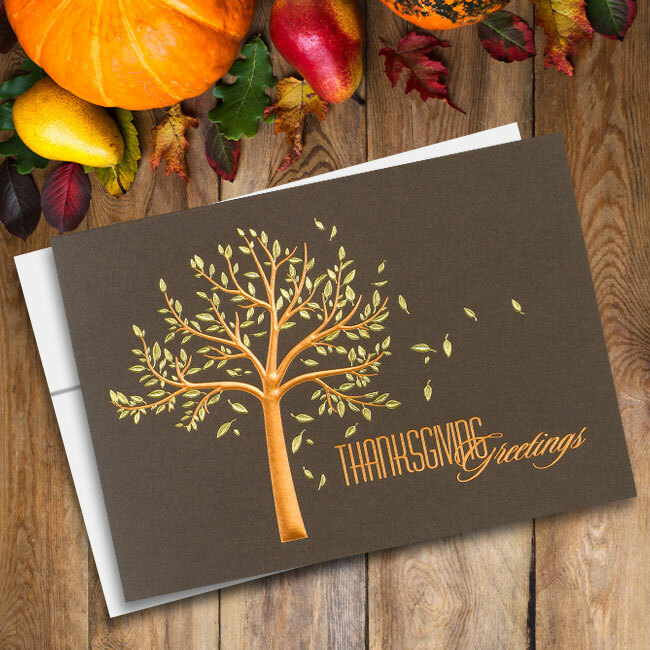 There’s no need to wait for big holidays like Thanksgiving and Christmas when you can execute your marketing strategy any time. 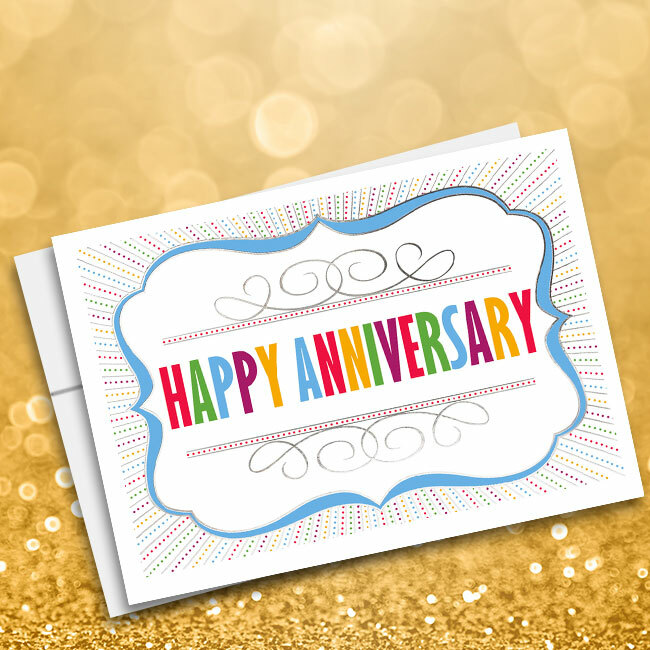 Whether you want to reach out to your clients on their birthdays, anniversaries, or just thank them for their previous business, all-occasion cards give you the freedom to do things your way! 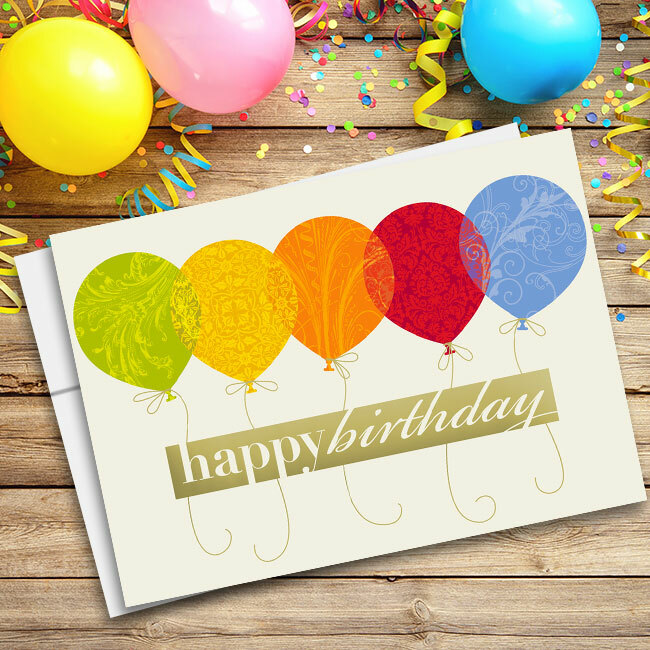 Personalized greeting cards are easier than ever to design and send when you choose Cards for Causes. 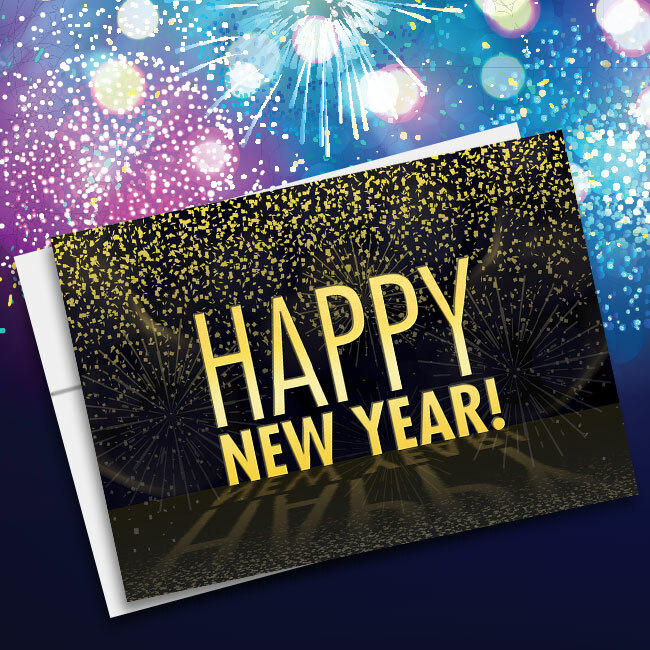 Our easy-to-use online customization tools allow you to choose your favorite card design from our wide selection. 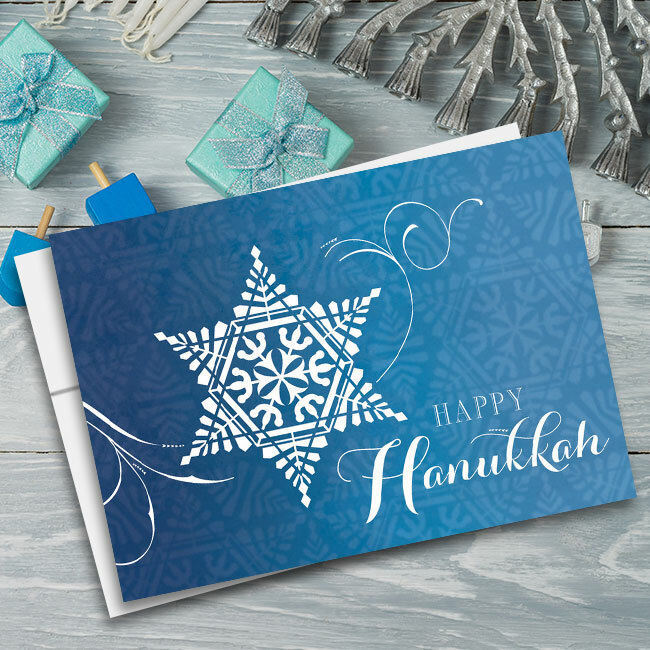 From there, dive inside to craft the perfect message for your card. We give you the option to pick one of our pre-written verses or write a custom verse. 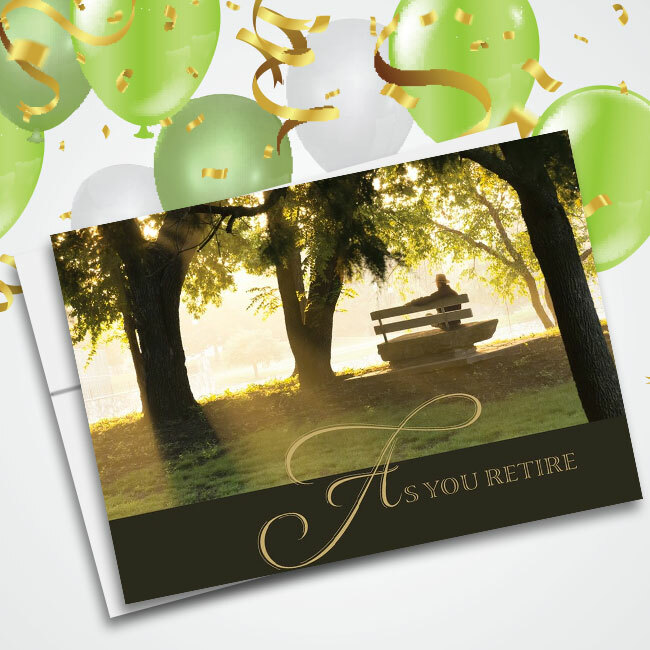 Before we create the cards you’ve ordered, we work with you to make sure they’re customized exactly how you want them. 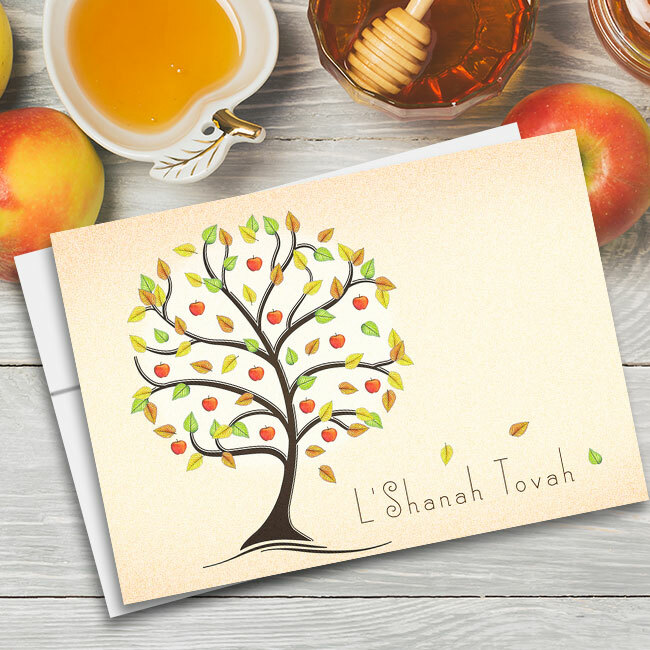 When you place an order for personalized greeting cards, we ship them along with envelopes so that you can add signatures and handwritten notes before mailing them out. The freedom to deliver the perfect message to your clients is all in your hands when you order from us and support a worthy cause!